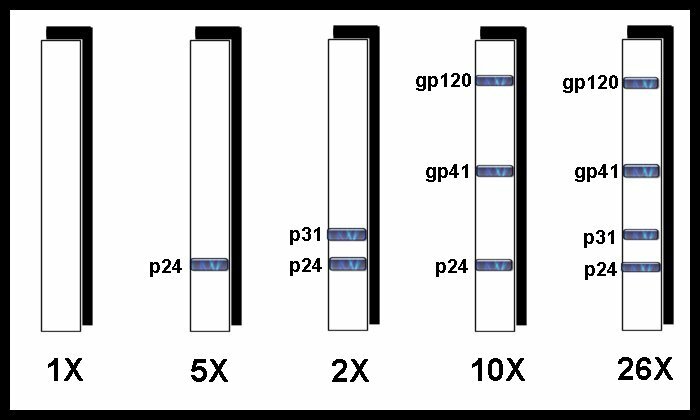 This study, published in the American Journal of Clinical Pathology (1989; 91: 75-78), shows how one "confirmed positive" sample had very different results when sent to the same laboratory 44 different times over the course of several months. According to FDA standards, this laboratory would have correctly identified this sample as positive only 59% of the time. This laboratory was also a "reference laboratory," meaning it was staffed by the most experienced and qualified technicians in the field, and operated under the strictest of quality assurance standards. As such, these very inconsistent results cannot be excused as a result of "untrained staff."